I've mentioned it a few times before, but it's worth talking about again. Former Impact Wrestling Champion Abyss is headed to Stride Pro Wrestling. He's wrestling Roger Matheus one week prior to being inducted into the Impact Wrestling Hall of Fame. 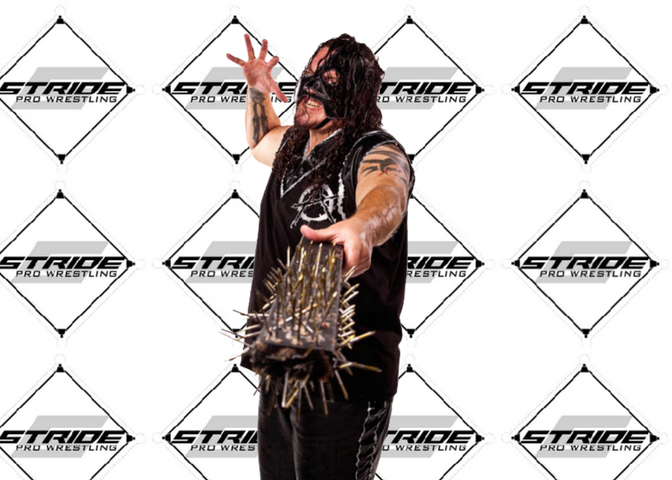 You can listen to Abyss reflect on his career here. Matheus and Abyss are not strangers to one another. 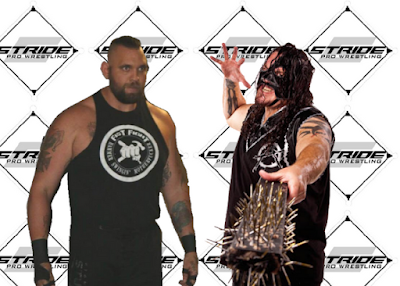 The two battled it out in Cape Championship Wrestling in a match Abyss won. Matheus has been on an incredible streak since Stride returned from summer break. I have no doubt he'll bring it all and then some in the ring against the Monster. I've never met Abyss. 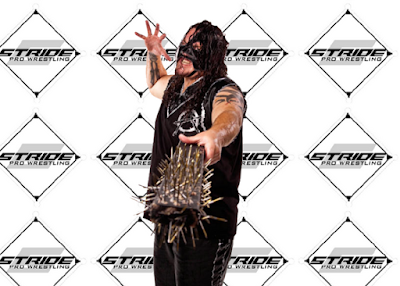 I've watched him develop into a household name over the last 16 years in Impact Wrestling. I look forward to meeting him and wishing him well on his new adventure as a hall of fame performer. Join us!